Madeon is one of those names that draws a lot of interest from fans and non-fans of EDM alike. Since debuting his live skills on YouTube a year ago, the 19 year old French phenom has graced the stages of Ultra Music Festival, Coachella, Lollapalooza, and EDC NY. 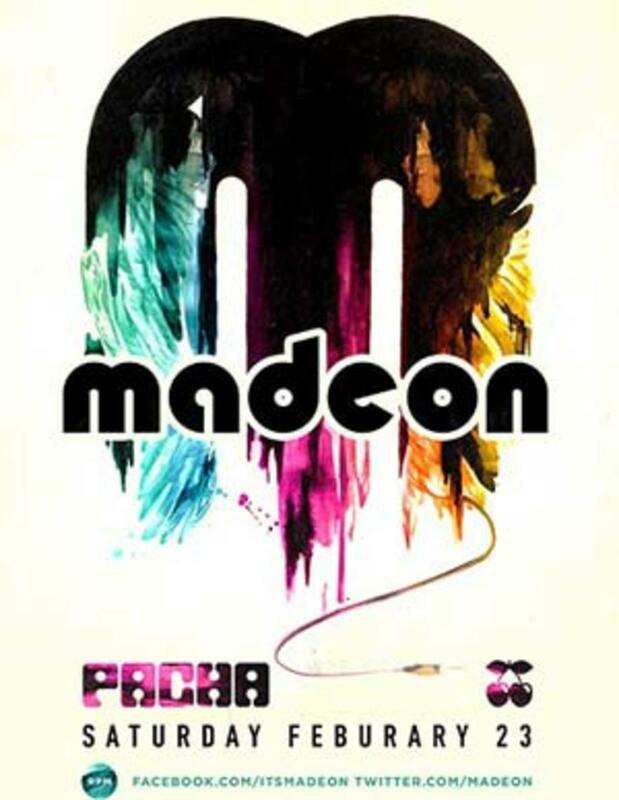 And for lucky New Yorkers, Madeon is coming back to play at the one and only Pacha NYC this Saturday, February 23rd. 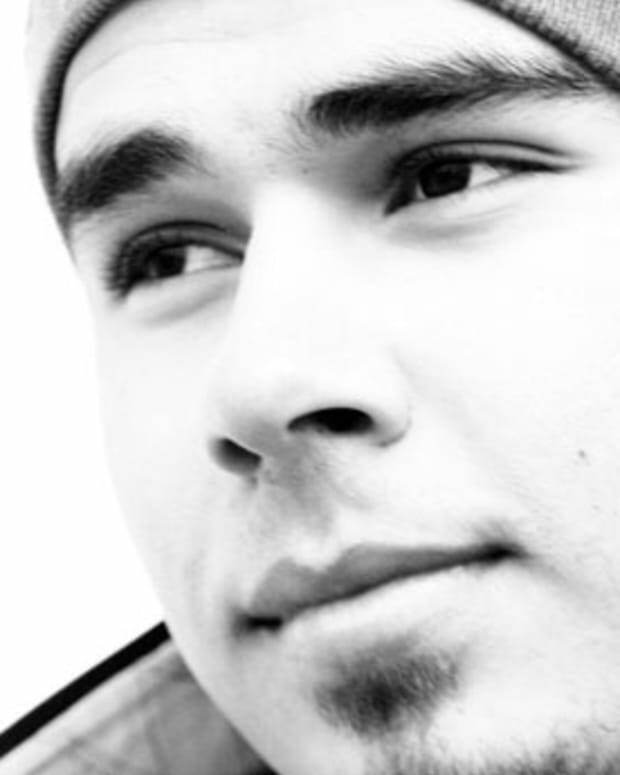 While he&apos;s proven his live mixing skills time and time again, he&apos;s also become an excellent and notable producer. 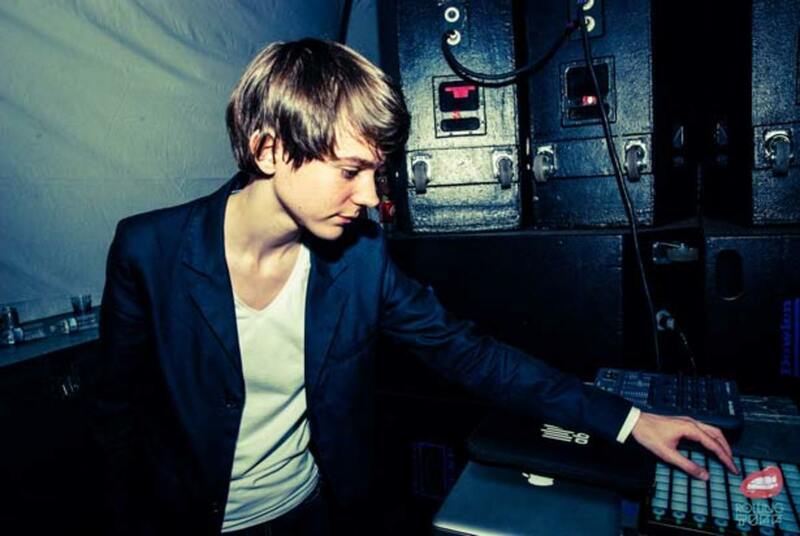 In the short year since his YouTube video, Madeon has produced two break out hits: "Finale" and "The City". 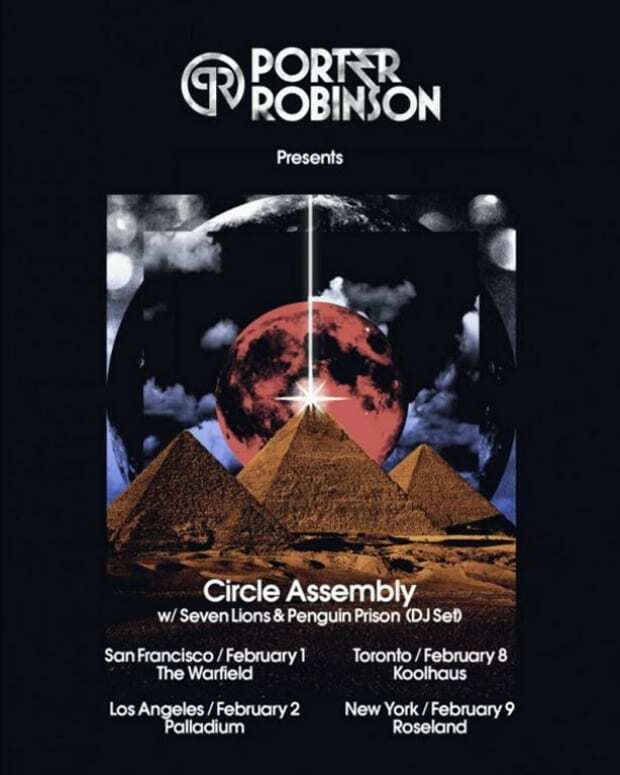 Both of which were included in many prominent DJ&apos;s sets to ecstatic crowd reactions, as well as receiving remixes by some of the biggest names out there. So why wouldn&apos;t you be excited? Joining Madeon this Saturday is OWSLA up-and-comer Jack Beats. Following the release of their EP "Somebody to Love" this past December, and their massive remixes for the likes of Skream, Beyoncé, Aloe Blacc, Big Boi, Florence & The Machine and La Roux; it&apos;s hard to contain our excitement to see what these two guys will throw down. Tickets are available here.